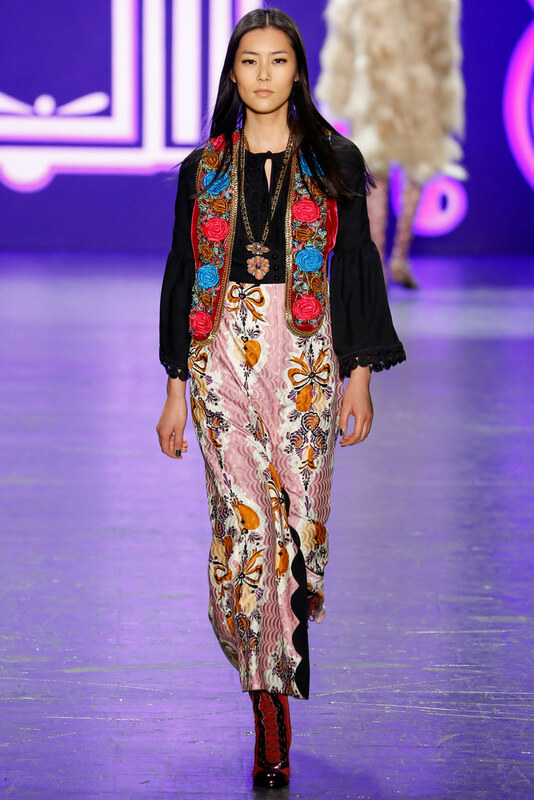 The 1960s-1970s hippie/ boho influence was quite clear to see in Anna Sui’s latest collection this week (I think I’ve sold some dresses which looked pretty similar). 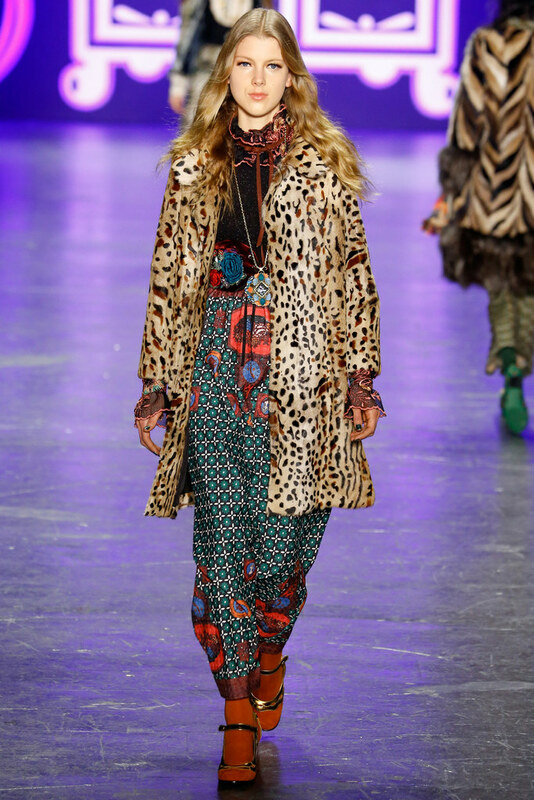 Clashing bold prints, bell sleeves, fur trims and ruffled collars combine to sound like something you can find in the Lehza Vintage closet, from one of my favourite fashion decades. I must also add that I appreciate the diversity of models used in the show. See Vogue for more.